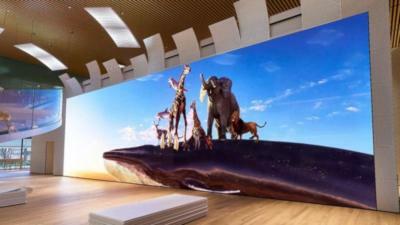 Sony's Crystal-LED (CLEDIS) displays are made from tiled 320 x 360 modules (403 x 453 mm in size). These are bulky modules, each 10Kg in weight and 100 mm thick. The tiled displays are completely seamless. Agree, I updated the post, thank you!